Since starting Dr. Mike Moreno’s 17 Day Diet in mid-May, I have lost 15 pounds and 7 inches. One of my favorite recipes that you can have for breakfast, lunch or a snack during all phases of the diet is the Kefir smoothie. I was completely unaware of Kefir until this diet. In essence, it is a drinking yogurt with a lot of great nutritional qualities including the “good” bacteria that keeps your digestive tract happy. You can find Kefir in most mainstream grocery stores and other stores like Trader Joe’s and Whole Foods. For the Fourth of July holiday, I wanted to share this special “Red, White and Blue Kefir Smoothie” recipe that is both patriotically-pretty and healthy. I hope you enjoy! Add the Kefir, fruit, flax oil and whey powder to the blender carafe. Blend until thoroughly combined. Stir halfway through cycle if large chunks remain or some of the whey powder sticks to the side of the blender. Pour into glass and serve immediately. 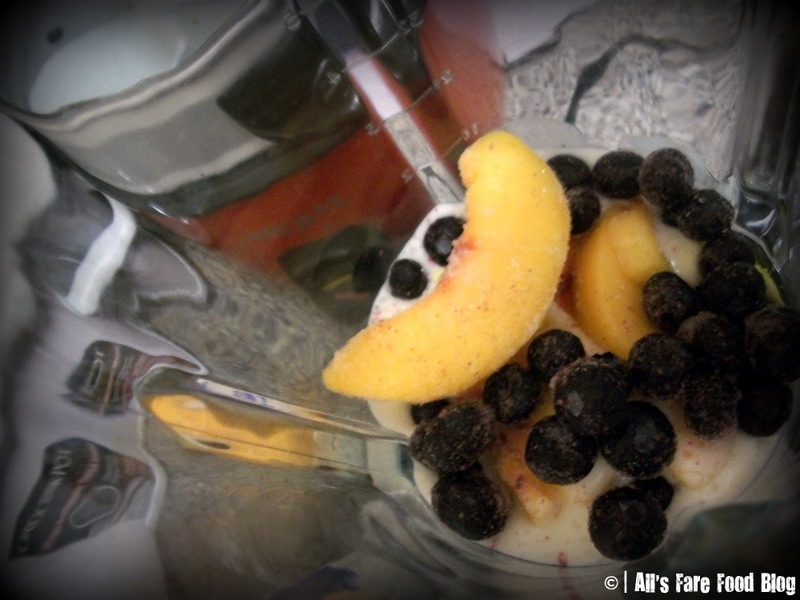 This entry was posted in Dieting, Recipes and tagged 17 Day Diet, diets, flaxseed oil, fruit, healthy, kefir, Mike Moreno, Omega 3, recipe, smoothie, Trader Joe's, whey powder, Whole Foods by Christina. Bookmark the permalink. 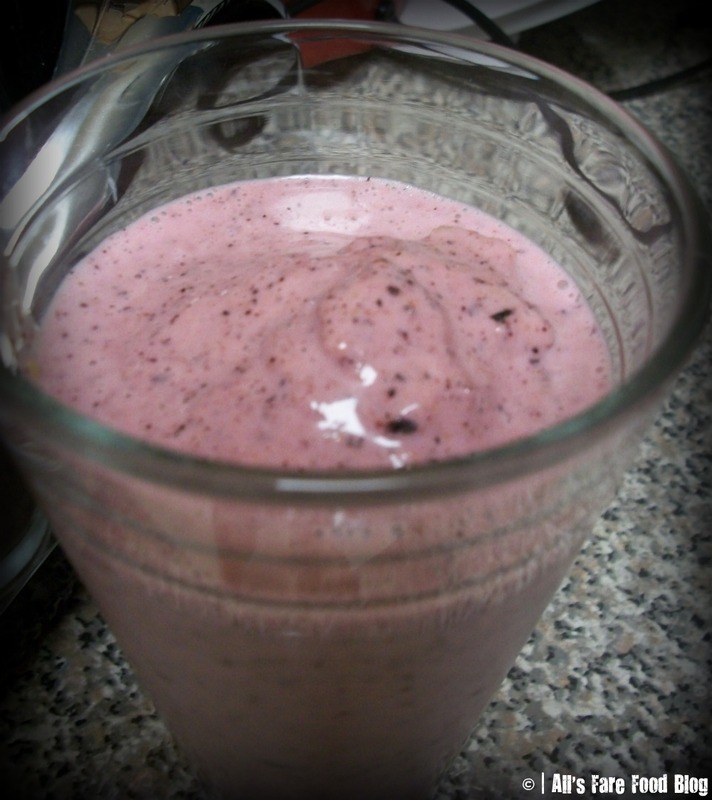 Yumm reading this as I sip on a choclate blueberry yogurt smoothie Jake just whipped up for breakfast. Love smoothies! Still have to find Kefir, I always forget to look!